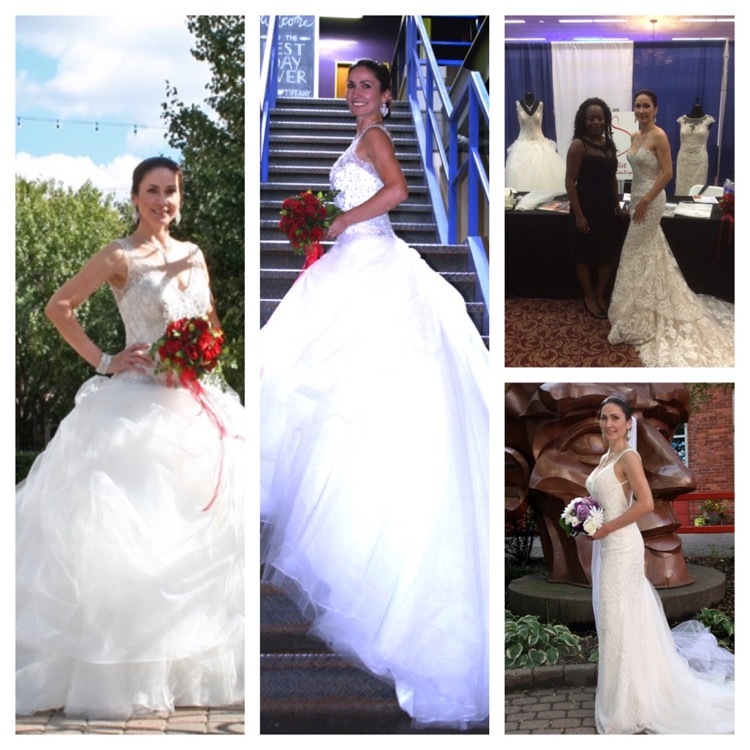 At Scarlet Bridal Boutique it is all about celebrating the bride with caring service and affordable options. Sharon Barratt provided thoughtful insights into the inner workings of Rochester’s most popular consignment wedding shop. 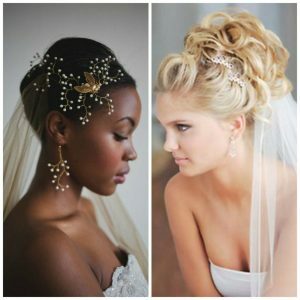 My business partner and myself had the same dream to open a bridal boutique. The more we spoke to each other about it, the more we knew we had to get to it and open! 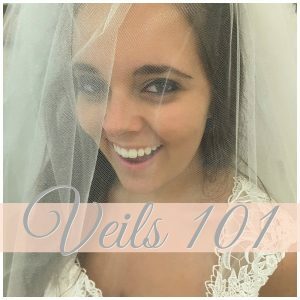 We listened to so many comments about how costly it is for wedding gowns and weddings in general, that we decided we wanted to provide a solution to that problem. 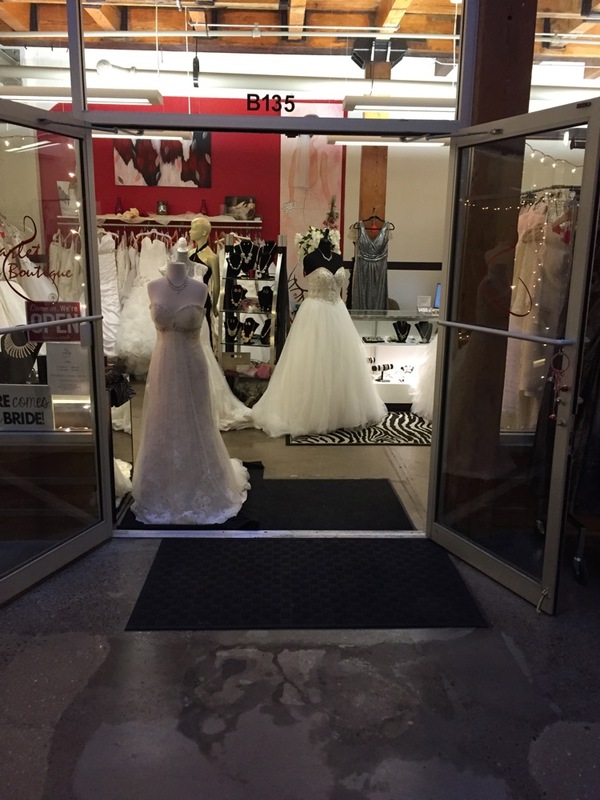 Our idea to be a consignment boutique has been a great twist to the bridal landscape in our area and brides love it. 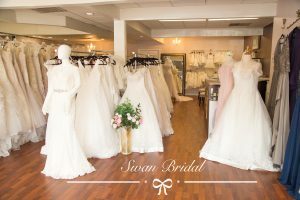 Our favorite thing about having the boutique is watching the emotions that arise as we help our brides find their gown. The tears from the mom, bride and guests is just priceless! We are so honored to be a part of their very important day and save them money as well. 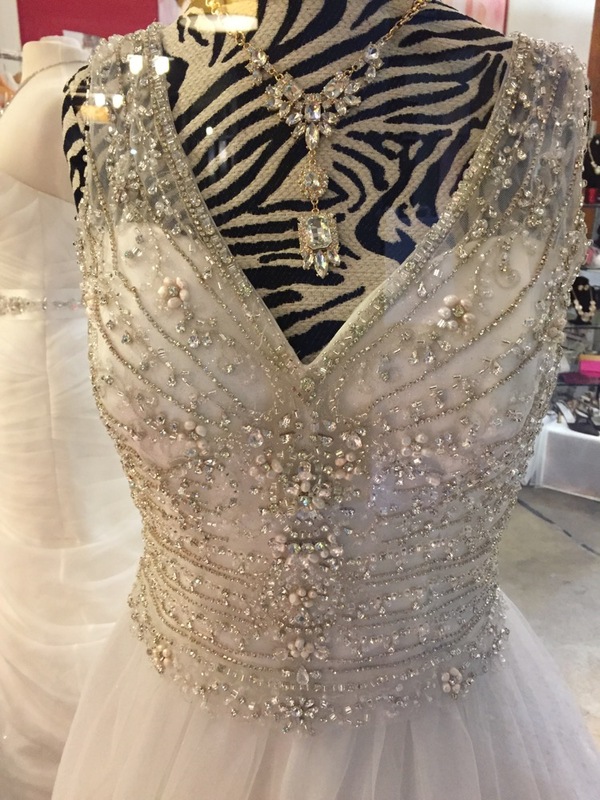 We have many lines in the store as we are consignment, but we do carry Symphony Bridal as a custom line. We are looking for the trend of sleeves as we are consignment and do not order on a regular basis. Also, we are looking for the Bo-Ho trend and color gowns as so many brides are leaning in that direction. We tell our brides that the day is all about her, she needs to choose the gown that she loves and will love for the rest of her life!! Don’t allow the opinions of others sway you if your heart is telling you this is your gown. Our favorite story is how we assisted a bride who came to us after leaving a previous bridal appointment that day that was horrendous. She walked into our boutique with her sister and said, “Can you help me?’ She was in tears and was treated rudely at the previous appointment because she did not meet their budget expectations. We took her straight into the dressing room and within half an hour she was in her gown, she and her sister were crying and hugging and so were we!! She saved a substantial amount of money and we have gained a forever friend with her. She feels like “our daughter.” We are on her guest list for her wedding next September and wants us there to help dress her and be a part of her day. What an honor! We would like brides to know that we are about establishing relationship with them. It’s not about how fast we can sell you a gown, take your payment and walk you out the door. We take our business very seriously and each bride is very personal for us. 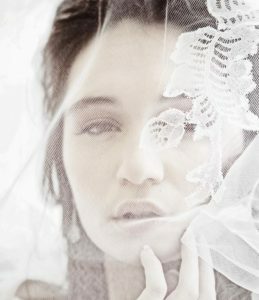 It’s about individual attention to each bride and her needs. Even if she does not purchase from us, we hope to establish a relationship with her and stand with her in whatever choices she makes, wish her well and celebrate with her! Our plans for the future include moving to a larger space first and foremost! 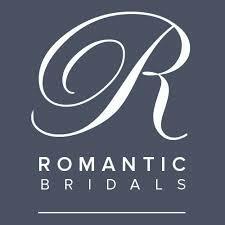 We will be the boutique that brides go to because they want personal service. 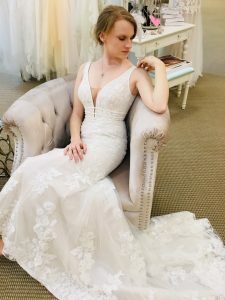 We are looking to do more in-store events, small fashion shows and personal bridal shows with vendors that can give the bride an intimate experience at their table. 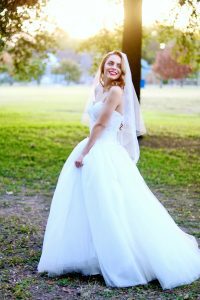 We are set apart because we are the area’s only fine wedding gown consignment boutique that carries a wide variety of gowns. We provide affordable off the rack prices and easy payment plans. We have a very friendly atmosphere and provide: Quality. Value. Service. 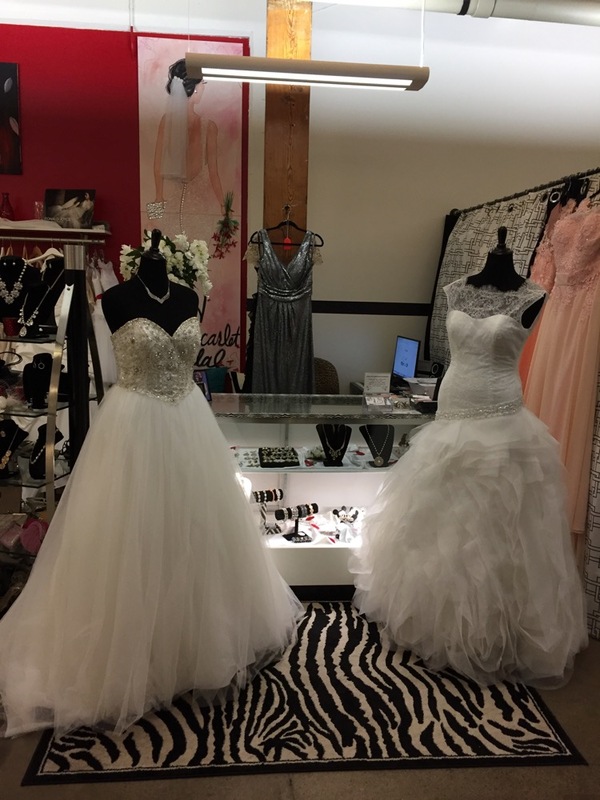 Visit Our Bridal Shop Today!